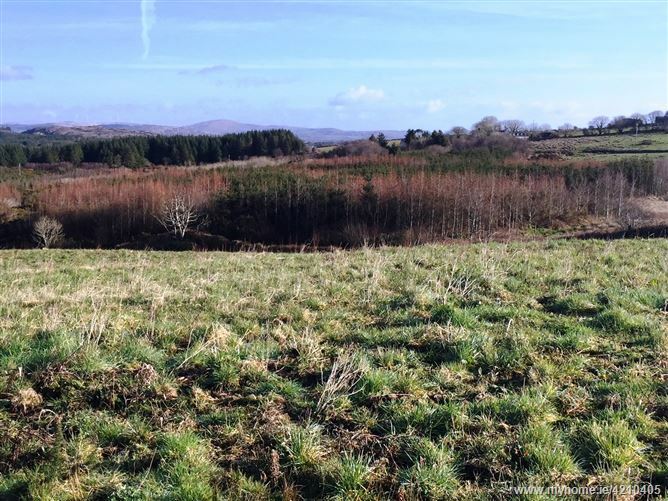 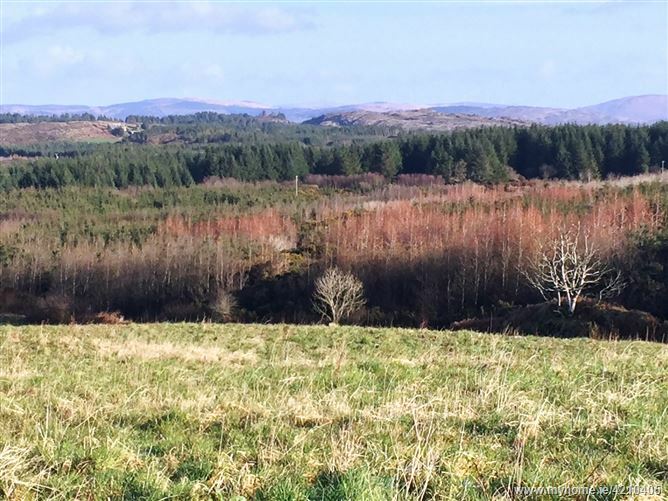 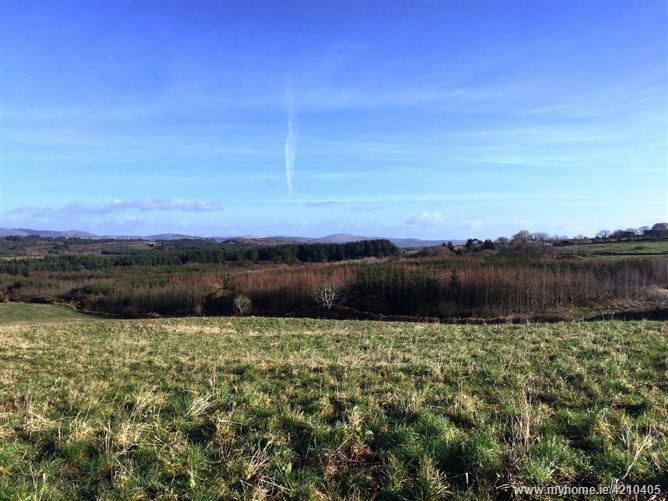 The best of West Cork on view to the North, South, East and West from this elevated c. 1 acre site, located on the ‘Old Butter road' to the East of Schull and the West of Ballydehob,just 5 min drive from either village. 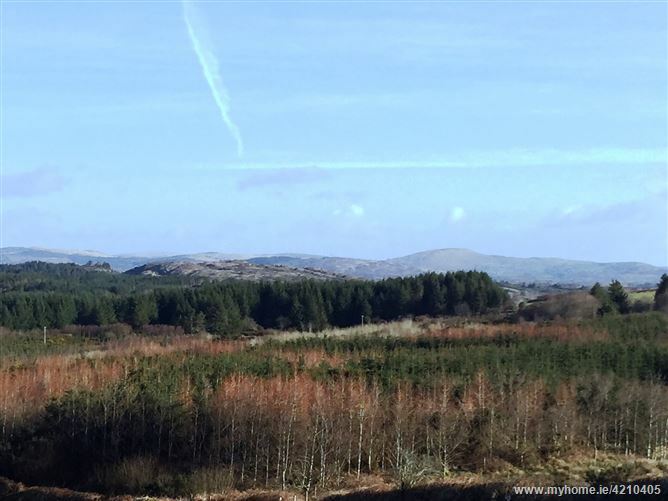 Ballydehob and Schull boast excellent schools, shops, restaurants, pubs etc. 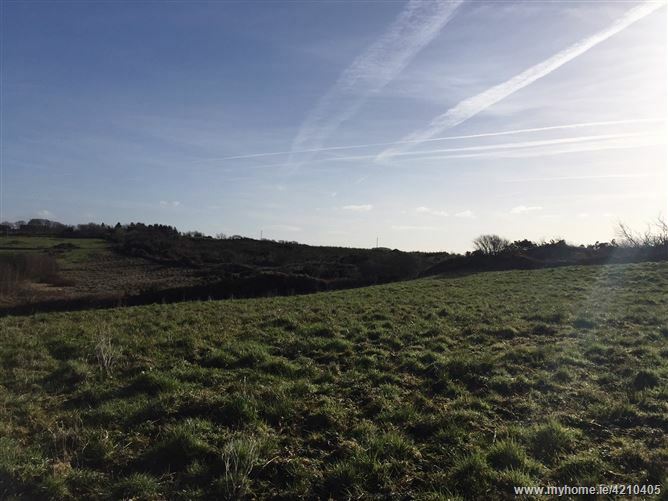 The property would ideally suit purchasers from the area with a local housing need.